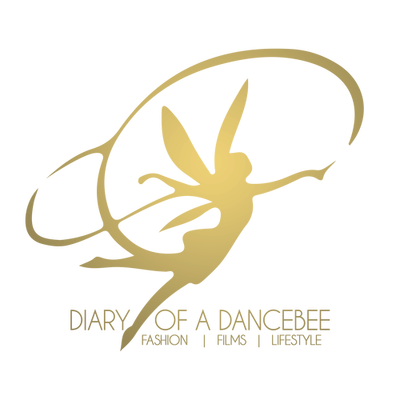 At Diary of a Dancebee, we are constantly bringing out new initiatives and fun posts to keep our readers happy, be it in the fashion, beauty or film sphere. To kick off the brand new year in style, we are excited and pleased to celebrate 'Beauty Month on Diary of a Dancebee' starting today, going all the way up to February 9 2015. Expect fun product reviews, beauty query chats on Twitter and Facebook, features with important beauty tips and yes, awesome contests as well. So folks, don't forget to follow us on Twitter and Instagram, Like us on Facebook and Hit the Subscribe button on YouTube for everyday Beauty Love. We are starting this fun celebration with a review of the new Za Two Way Foundation, which comes with a gorgeous limited edition customized case (available at Shopper's Stop outlets across the country). Watch the video to find out what I think about this newbie on the block.